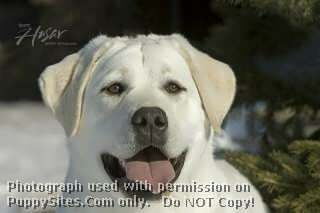 God has blessed us with some beautiful, multi talented, all-purpose, Labrador Retrievers. 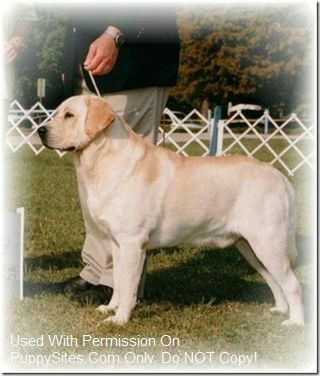 We breed for Show, Companion, Hunting, and Obedience; combining top English and Swedish Bloodlines. 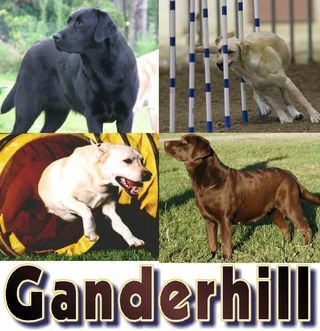 Our primary objective is striving for Excellence through selective breeding; correct conformation; and by producing healthy Labradors that excel in type, temperament, and trainability. 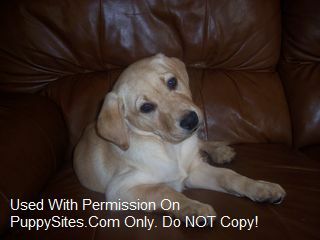 We occasionally have puppies available to exceptional loving homes where they can become a member of the family first and foremost. Home of Swedish import International CH Guideline’s Wide Glide. 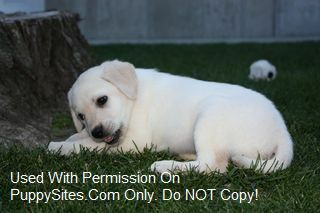 We are State of Wisconsin licensed, professional breeders of Labrador Retriever pups since 1994. 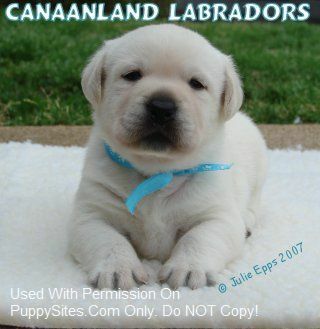 Quality Pedigrees, Quality Care, Quality Pups. Hip, Eye, Elbow, EIC, CNM, PRA, DM, HUU, HNPK and CY Guaranteed. Compare to others. Pups are Vet checked before you buy. 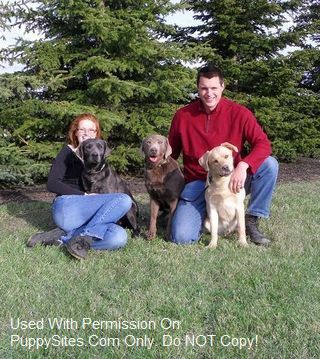 Visit our TESTIMONIAL page on our website to see what our customers say about their Thunder Labradors. FREE phone consultations for the life of your dog. 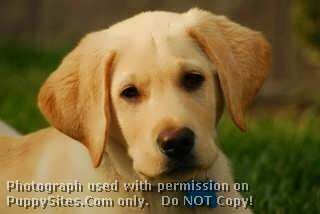 Early Neurological Stimulation is performed on all of our pups so you get the kind of dog everyone wants: smart, social and well adjusted. References available upon request.